Want to know a few simple tips that can help elevate your office and make it even better than before? Have a read of the three ideas down below, and you’ll soon see big improvements to the way your office looks and operates. Regardless of how big your office is, storage space will always be a problem. Sure, you could have a big office, but that normally means more people, more stuff, and a need for more storage. Of course, with a small office, there’s always going to be issues with storage space! So, upgrade your office by cleverly adding more storage space to your office. The easiest way to do this is by adding drawers or cabinets to people’s desks. In fact, it pays to get a load of new desks in with additional storage space rather than keep ones with none. The amount of clutter you will remove is outstanding. 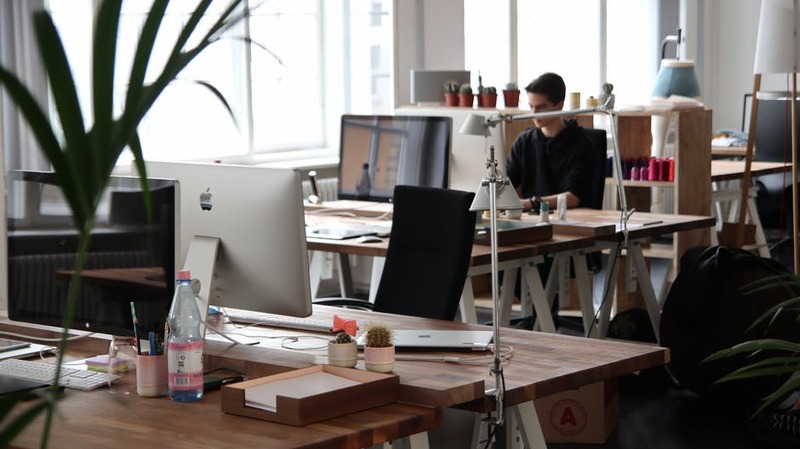 Your office will be a lot neater, meaning everyone in your business is more productive and efficient as they work. One great tip for all businesses is to spend time making the office your own. You’ve heard the phrase ‘make a house a home’ right? Well, the same thing applies to your office, you have to make it feel like yours, make it feel like home for your business. How can you do this? Well, the easy thing to do is plaster your brand everywhere. Make sure your brand logo is always on display throughout your office. It should be on your doors, it should be on the wall, you should even get personalized business stationery to ensure your logo is on display on everyone’s desk. The reason you do this is to make the office feel like a professional place and also to reinforce that it belongs to your business. This is also handy when clients or other people visit your office as they see your brand logo and build that brand recognition with your company. A surefire way for people to hate coming into work is by giving them an uncomfortable place to do their work. Not only that, but an uncomfy workplace can lead to people feeling uncomfortable and fidgeting around as they get back or neck pain, etc. When this happens, it hampers productivity. You can upgrade your office by improving the ergonomics. Get chairs that are ergonomic and designed to help people sit with a good posture. This ensures they stay pain-free and can concentrate on their work instead of thinking about their aches and pains. Also, make sure their desks are set up ergonomically too. Everyone’s computer should be adjustable so the screen is at eye level and that the keyboard is easily accessible and their mouse isn’t too far in front of them causing them to stretch. 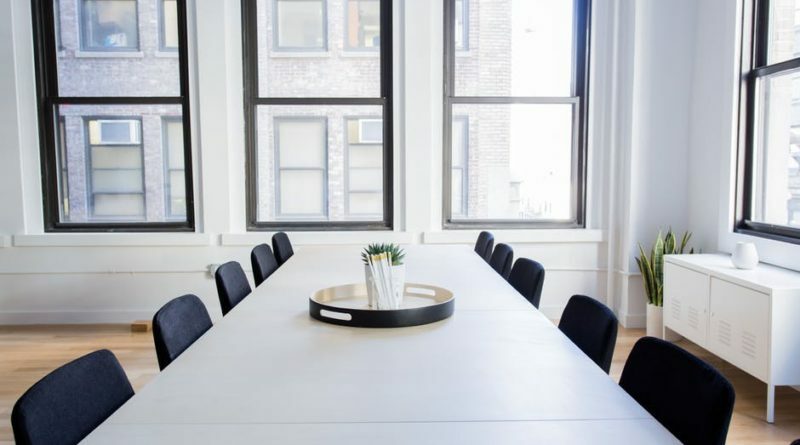 Upgrade your office with these three tips, and you’ll see a positive impact on your business. A great office helps people work harder and also improves the reputation of your business as it’s neat, tidy, and professional.